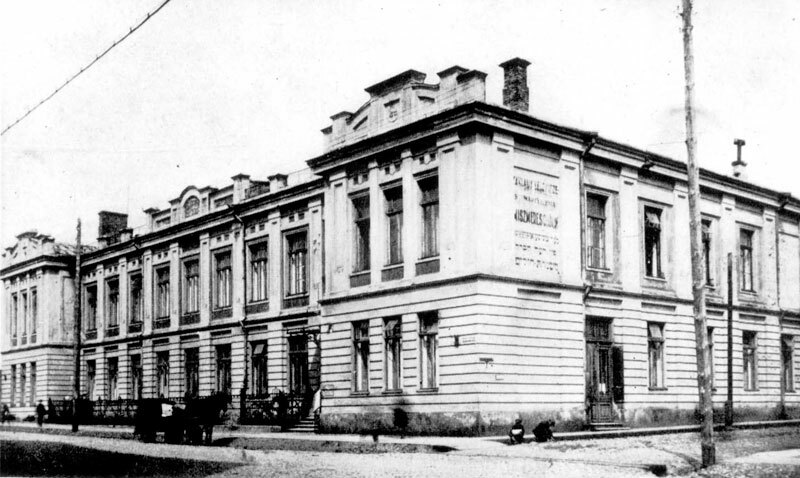 From the mid-19th century, Vilna ran a Jewish hospital, the largest of three in the city. At the end of the 19th century, "Mishmeret Cholim" was erected alongside the hospital – an organization that provided medical help to its members, and in particular to the needy and infirm. These two institutions continued to operate under Polish rule, and "Mishmeret Cholim" even established a dental clinic for the underprivileged. In 1925, the municipality began to support the institution, which until then had been funded by taxes paid for kosher slaughtering (the "korovke"). The OZE (OSE) Organization for the Health Protection of Jews, known in Poland as the TOZ (Towarzystwo Ochrony Zdrowia Ludności Żydowskiej), increased its activities in Vilna during the period of Polish rule. It set about improving hygiene in the schools, and aided in the care of infants and children. It ran a clinic for schoolchildren, as well as an x-ray laboratory and a dental clinic; sent children to convalescence summer camps; organized playing fields in the city; and even established a sanatorium for lung disease patients, an advice centre for the infirm, a wellness clinic for pregnant women, a nursery, and a nursing school. Four thousand copies of the organization's magazine "Falks Gazunt" (The Health of the Nation) were distributed across Poland, and even beyond its borders. Some one thousand children attended the organization's summer camps every year. OZE was supported by membership fees, the national OZE organization, and the Va'ad Kehillah. The Hospital for Pregnant Women and Infants was run by the Va'ad Kehillah. At first, the hospital received support from the Joint, but when this came to an end, it was forced to ask for payments from patients and new mothers. Most of the needy patients received its services for free, paid for by the municipality.